Fans of new wave alternative rock, we’ve got a treat for you at the Fox Theater Oakland. Midnight Oil, on their Great Circle 2017 World Tour, will play on Saturday 27th May!! Tickets are fast flying to see this much-loved band – get yours early to avoid disappointment!! Originally performing as Farm and known informally to fans as “The Oils,” Midnight Oil have had a long and successful career since their formation in 1976. They’ve developed a large, loyal and devoted worldwide fanbase, tied especially strongly to the band for their political activism and performances, with the aim of assisting anti-nuclear, environmentalist and indigenous causes. Aside from that, they’ve had massive commercial success, with 13 of their albums peaking in the Australian Top 10, along with multiple top 10 Australian singles. "Power and the Passion" and "Beds Are Burning" were listed by the Australasian Performing Right Association as part of the Top 30 best Australian songs of all time! 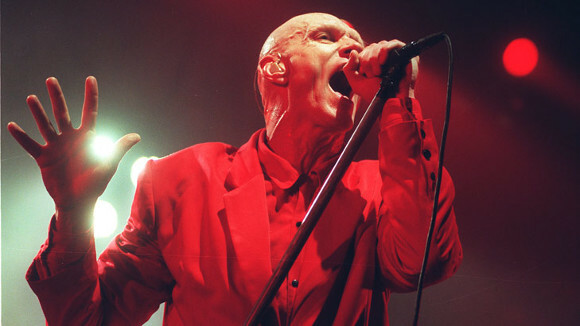 Midnight Oil have won eleven Australian Recording Industry Association Award, including being inducted into the Hall of Fame in 2006. Known for their full on hard rock sound and vibrant live performances, fans of the band truly can’t afford to miss this show! !